Some people think that frugal living means that you are living the “Little House on the Prairie” lifestyle. They think that it’s all about growing your own food, making your own clothes and living off the land. Although that lifestyle is very frugal, you don’t have to take it to that extreme. The definition of frugal living is “being prudent and economical of the consumption of resources such as food, time and money”. It just means that you are careful how you spend your money and time and that you are not wasteful. I have put together a list of my best frugal living post to get you started on saving more, spending less and saving your precious time. 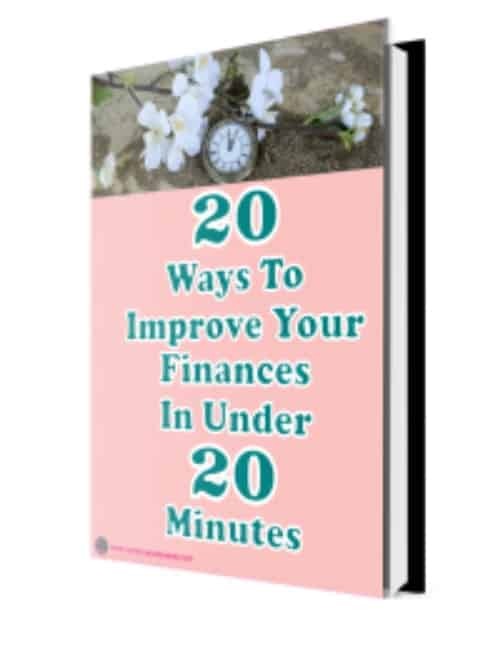 Read on to get started on your frugal living journey. How I Slashed Our Grocery Budget In Half ~ And You Can Too. 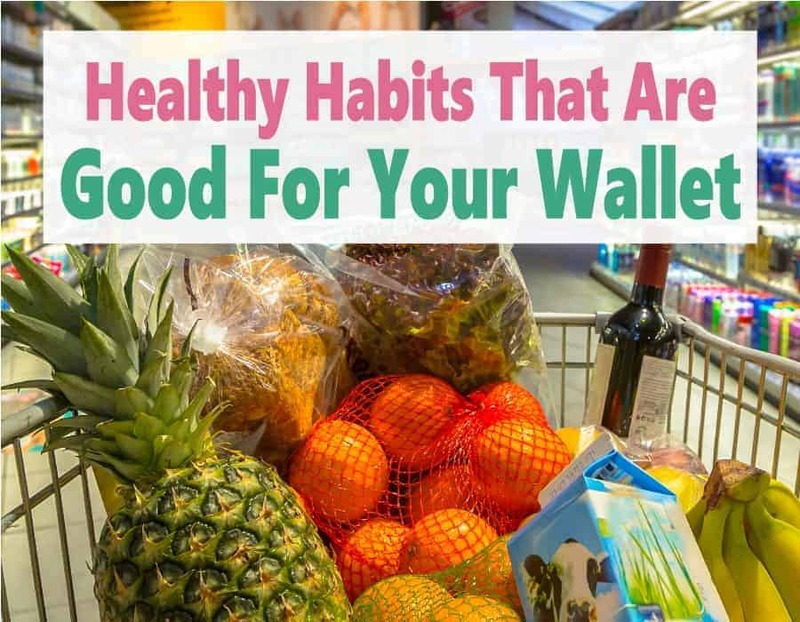 If you are on looking to save money and balance your budget, then one of the easiest ways to cut back is on your monthly grocery budget. Meal planning is seriously the easiest way to save money. And, when done right, you can truly cut your grocery budget in half (or more). Grocery cost is the most flexible expense on most people’s budget, which is why it can be so easy to save a ton of money by just planning ahead. Very often buying things new makes a whole lot of sense, I’m sure you would never consider buying undergarments used, right? But there are also plenty of things you should consider buying used. It just makes so much more sense to not waste more than you have to buy things new. Especially when you can get what will fit your needs, for so much less, buying it used. If you have noticed that your energy bills are considerably higher than usual, it’s quite simple to do something about it. Whether it’s your heating, your water or your electricity bill, here are some effective ways to reduce your energy bills. Here is a list of 13 easy ways that you can reduce your energy bills to save money. 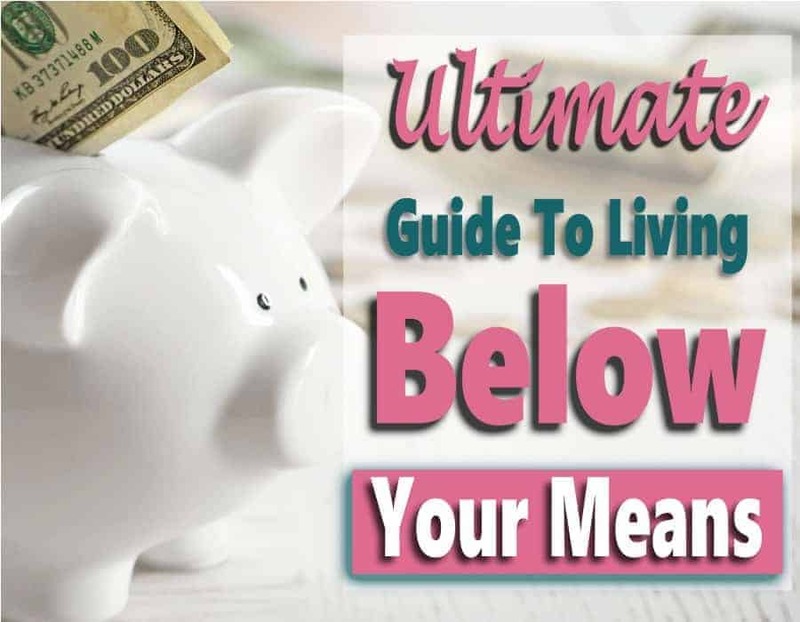 Living below your means is a must in your overall financial health. 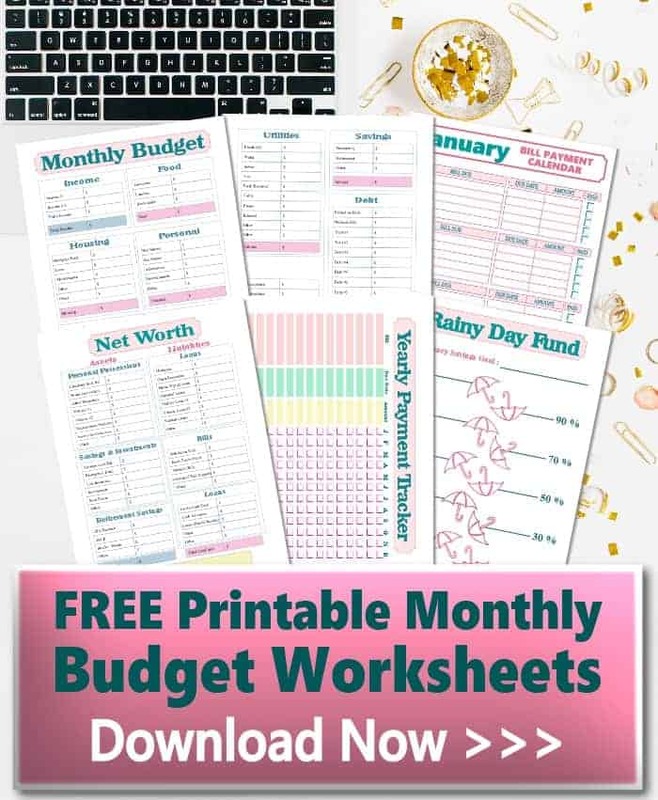 It is key to every single aspect of your finances from managing your budget, saving for emergencies and retirement, getting or staying out of debt, and so much more. 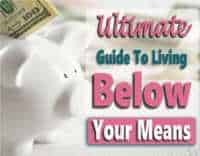 Living below your means is a way of life you need to adapt to truly live the life you want. It means being happy, healthy and stress-free. 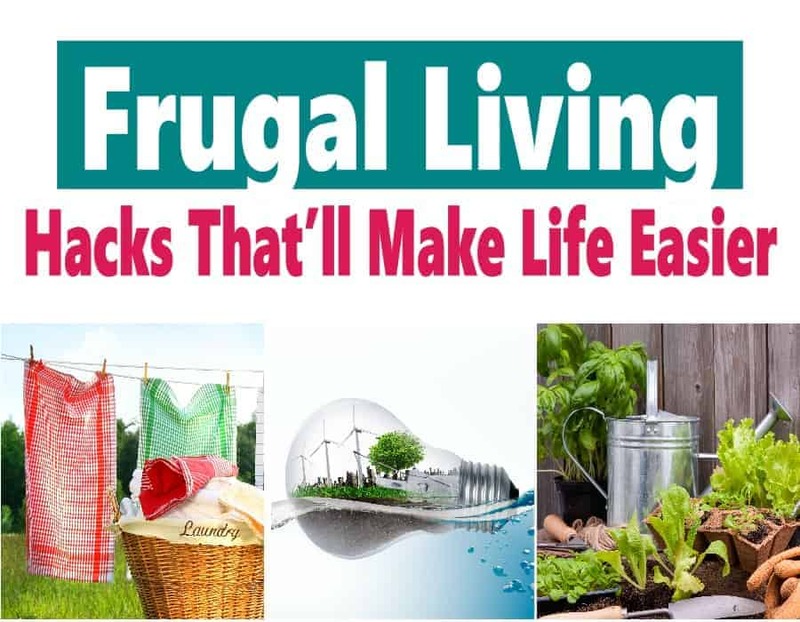 Some people think that living frugal means that they think that it’s all about growing your own food, making your own clothes and living off the land. Although that lifestyle is very frugal, you don’t have to take it to that extreme. 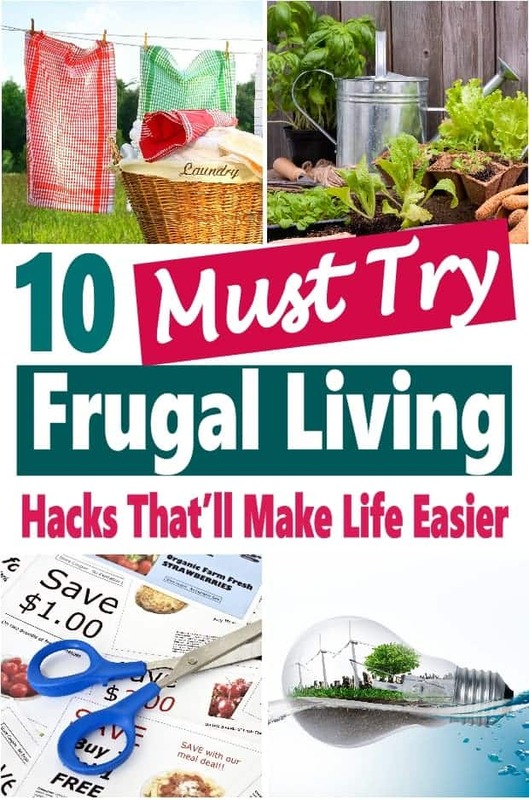 Here are 99 frugal living tips that are totally doable. Gift giving is an expense that doesn’t only happen around the holidays. There are plenty of other occasions that pop up throughout the year where a gift would be expected. All the unexpected expense of gift giving can really take a bite out of your budget. 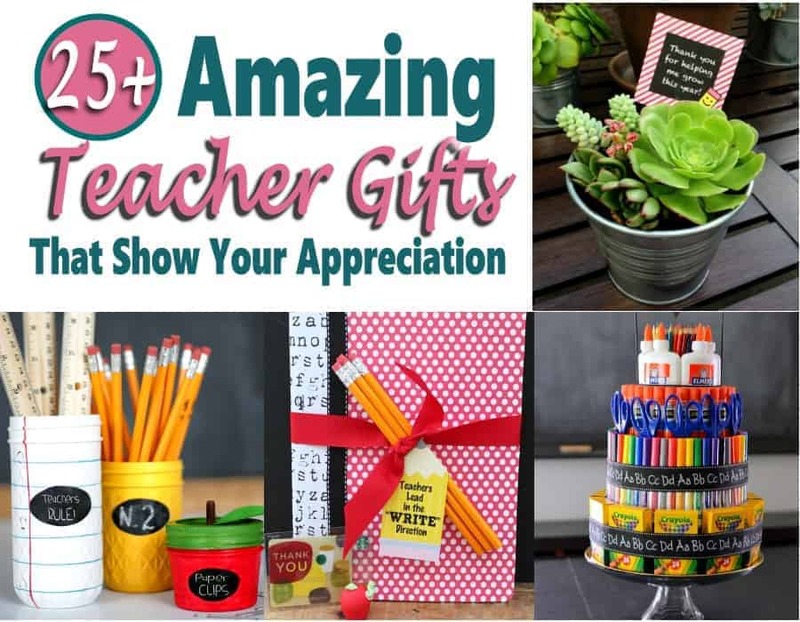 The key to staying on budget, and still be able to gift give is to be prepared for any and all occasions that might come up unexpectedly. This is when a gift closet would come in really handy!! Having a poor credit score has a huge impact on your finances, you unnecessarily end up paying way more for things then you should be. It is just not frugal to have a poor credit score. Your credit score impacts if you qualify for loans and credit cards, and if you do and your credit score is not the best, you will be paying way more in interest than you should be. Read on to learn how to improve your credit score to keep more money in you pockets. 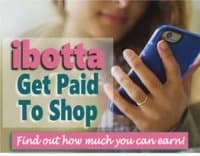 We as consumers have wasteful money habits and trash our precious dollars in more ways than one. To make some subtle changes in my and your lifestyle and to reduce the number of dollars that go in the trash, here are some household items where we can try to cut back on. 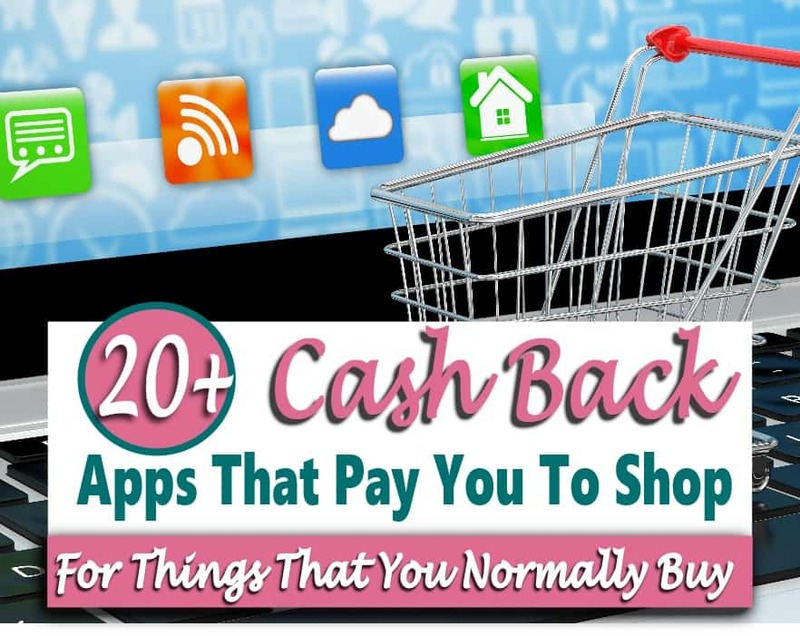 I have tried plenty of websites and apps to help me put extra money in my pocket. 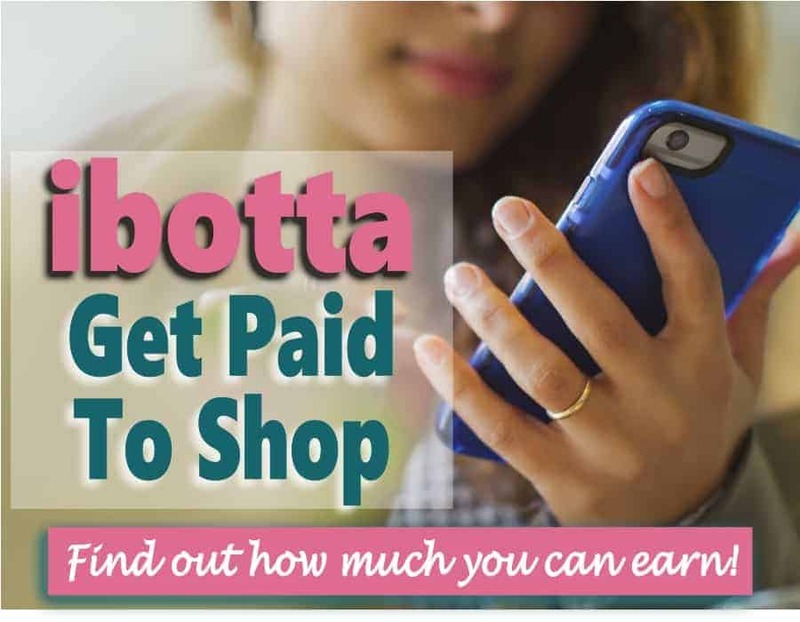 Anytime I come across a free site or tool that might help me make saving money easier and put extra money in my pockets or just to help me manage my money better, I will give it a try. I wanted to share my top money saving resources with you to help you on your journey to frugal living. Being in debt is one of the worst situations you can be in. And if you don’t do something about it, you are just throwing your money away by paying so much in interest. It takes a toll on a person’s life with all the sleepless nights, strained relationships, and being stressed out all the time. You feel helpless, constantly trying to figure out how you are going to pay the bills, it never leaves your mind.